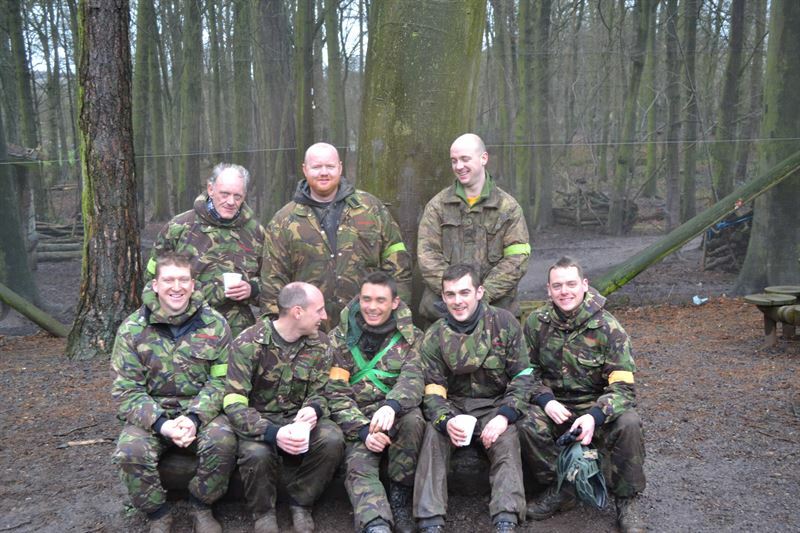 I just wanted to drop you a quick email following our quad biking and paintballing booking on Saturday. We all had a fantastic day, even the poor weather couldn’t spoil the enjoyment. 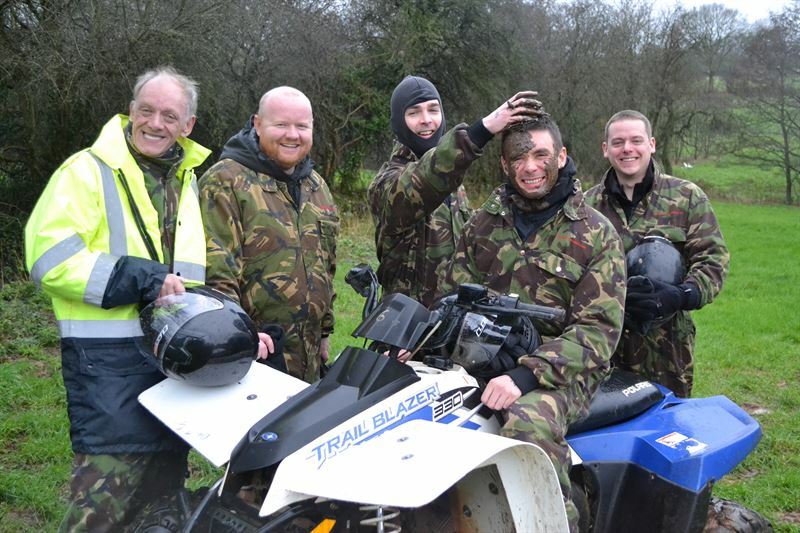 The staff, both during the quad biking and the paintball were absolutely superb, they were enthusiastic and gauged the abilities of the group perfectly. Our whole party commented on how well organised and set out the day was, we would all happily come back in the future and would be delighted to recommend Wild Park to other groups looking to book a day of activities in the Peak District. Please pass on my thanks to the staff, if you want to use the above as a testimonial for any website or marketing in the future please feel free.